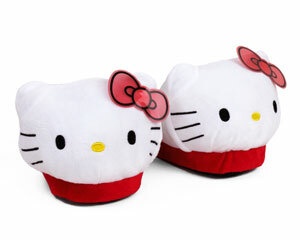 These little dust bunny slippers are sure to keep your feet warm and cozy. 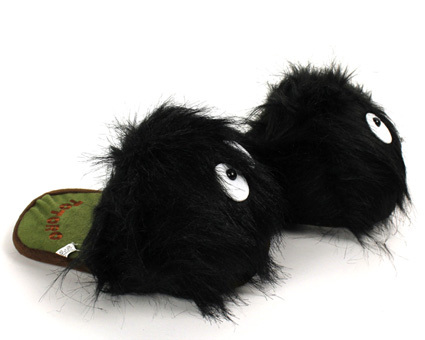 Channeling the fantasy created in My Neighbor Totoro, these soot sprites will help you slip into a world of creativity and imagination. 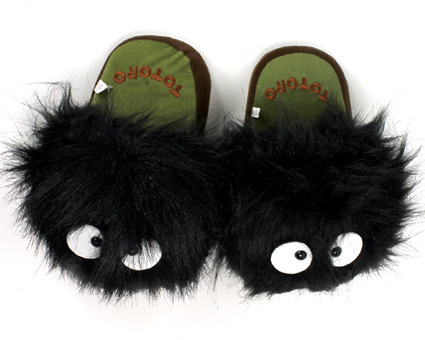 Wide eyes and incredibly fluffy fur are just a few reasons you need these on your toes! 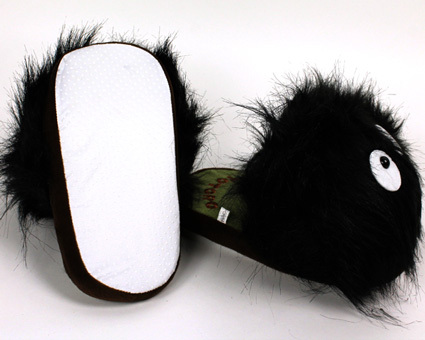 A no-slip sole and comfortable footbed would be suitable for even the wildest wood spirit. 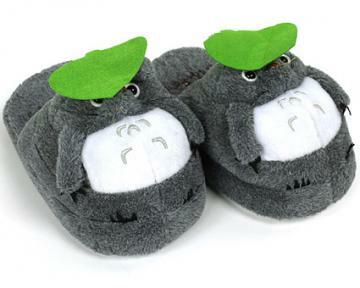 i love this company, and the last ones i had were the froggy slippers. 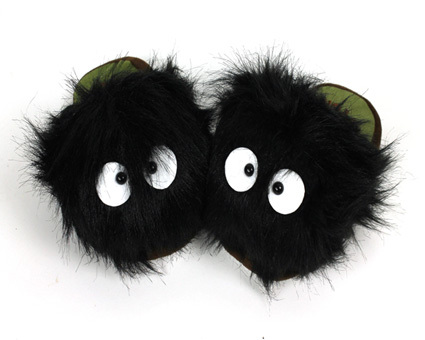 the soot sprites i got this time look great and are soft. was a little disappointed that the padding is already completely flattened after about a week of wear. and i am a very small, lightweight person. 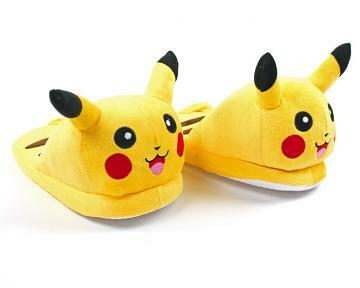 they don't feel as high quality as the last pair i got from them. 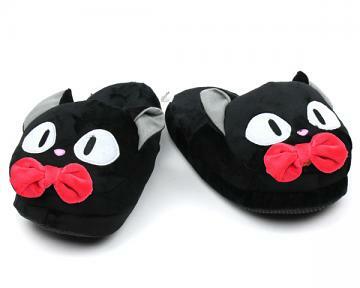 besides that, they shipped fast, look and feel soft! Disadvantages: feel not as high-quality, and padding didnt last long.